Jeremy has specialised in family law for over 20 years, with an emphasis on ancillary relief and public law children cases. He has significant experience in all aspects of family finance, including family businesses, trusts, complex pension arrangements, and TOLATA claims. He acts regularly for parents and children in public law cases, often involving allegations of the most serious abuse. Jeremy has specialised in family law for over 20 years. He has significant experience in all areas of family finance disputes, including family trusts, businesses, complex pension arrangements, and TOLATA claims. He also represents parents in private law cases. Jeremy has specialised in family law for over 20 years. He has significant experience in public law children cases, representing parents, local authorities and children. 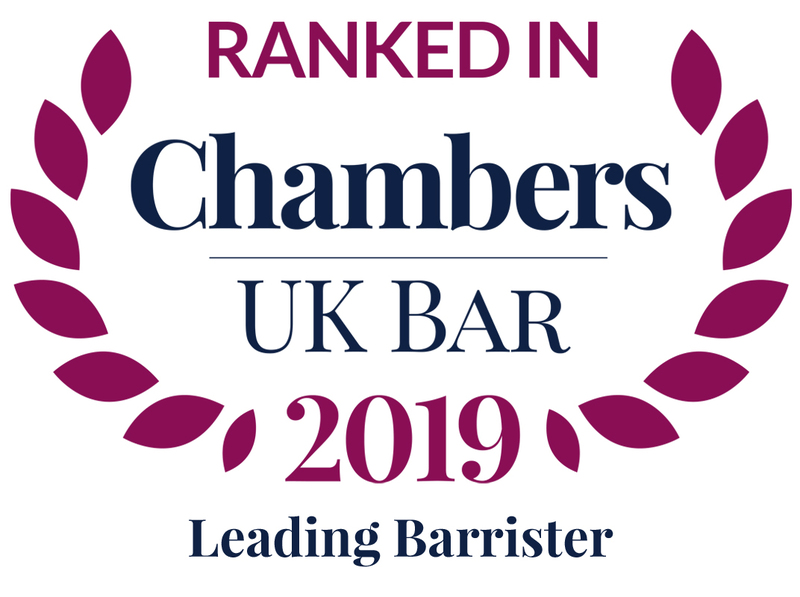 Jeremy is ranked in Chambers and Partners 2013 as a notable practitioner in Family / Matrimonial.